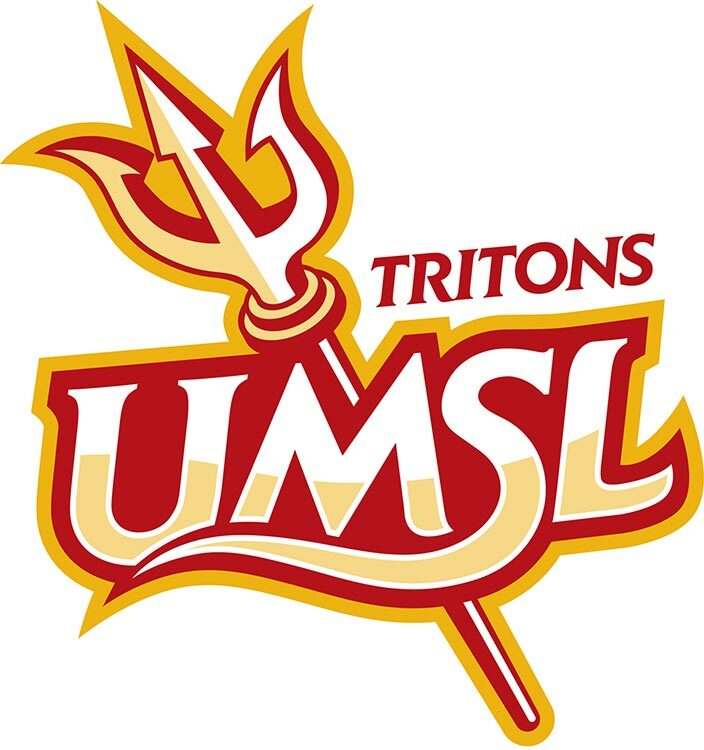 Our Mission is to provide the University of Missouri-St. Louis Community with solutions to help them adapt and learn in the changing environment of Information Technology. We strive to exceed expectations and provide for the future growth of UMSL. Windows 10 is now available for campus computers.